Mouth to lung vaping is when you take a drag of vapour into your mouth before inhaling to the lungs. 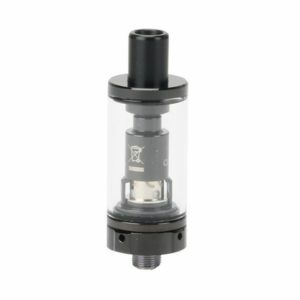 The vape tanks on the market that cater to this type of user will have a narrower drip tip to create a tighter draw. This style of vaping closely mimics that of traditional cigarettes. Mouth to lung (MTL) involves the user drawing the vapour into their mouth, removing the device from the lips and then drawing down the vapour into the lungs, along with some extra air, before exhaling. If you know how a smoker inhales then you pretty much know what an MTL hit is. We think that less than 25% of vapers employ this style. It’s common for old-school tokers, recent quitters and stealth vapers. As the style is so similar to that of cigarette smoking, it’s the most likely start for anyone looking to switch to vaping. 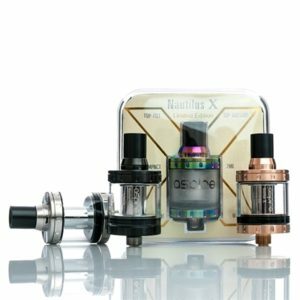 MTL vaping produces less “cloud” than other methods. 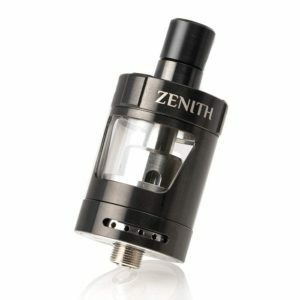 So, if you’re looking for massive clouds, we recommend you give sub-ohm vaping a try.